Low taxes for this location, an acre & a true 5 bedroom home! Master Suite boasts a Sitting Room and a first floor Library with built in bookcases. 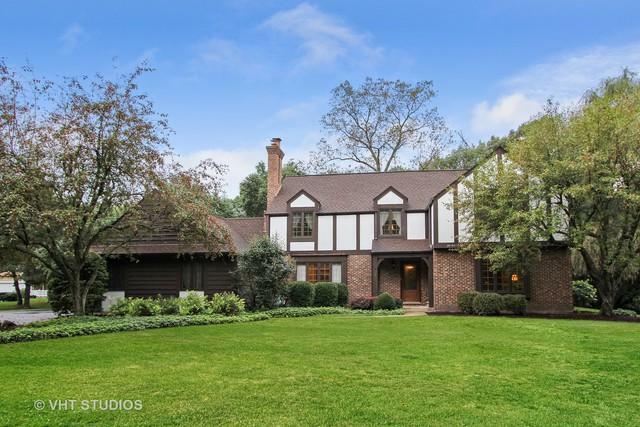 It has been beautifully maintained and is situated in an ideal "unincorporated" location of Barrington with low taxes, close to train, town and Rt. 14. Enjoy the lifestyle of Barrington in a quiet nook steps to the Deer Grove Forest Preserve. 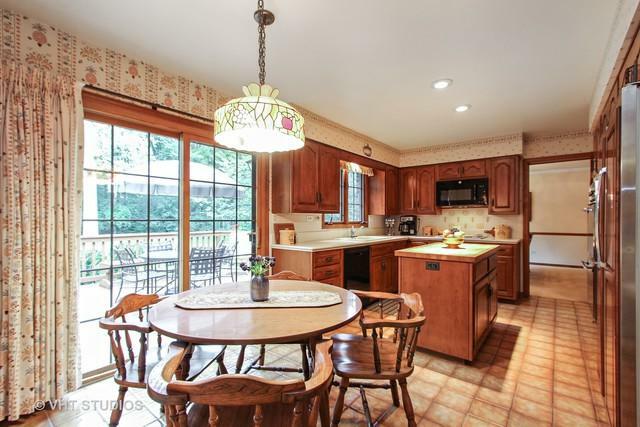 The spacious Family Room has hardwood floors, fireplace & beautiful backyard wooded views. 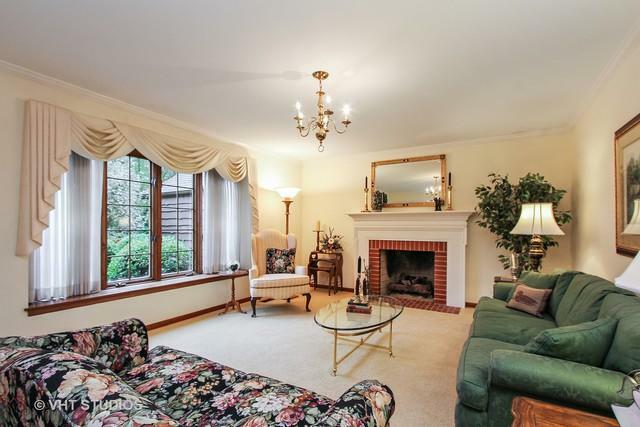 Formal Living Room with elegant fireplace, mantel and brand new windows. 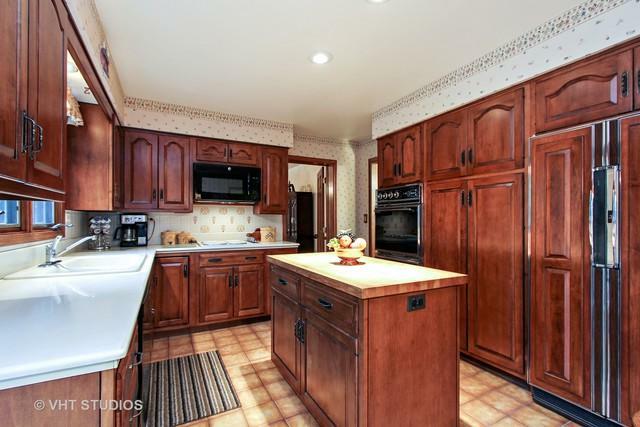 Kitchen boasts an abundance of cabinetry, double ovens. & sliders to huge deck, first floor Laundry too. Fabulous space on 2nd level with Huge Master and sitting room and 4 additional bedrooms, both baths are large and have dual sinks. 3 car garage too. Fabulous acre quite lot with wooded backdrop. The full basement has tons of space and lots of improvements throughout. Owners have meticiously maintained this beautiful home.